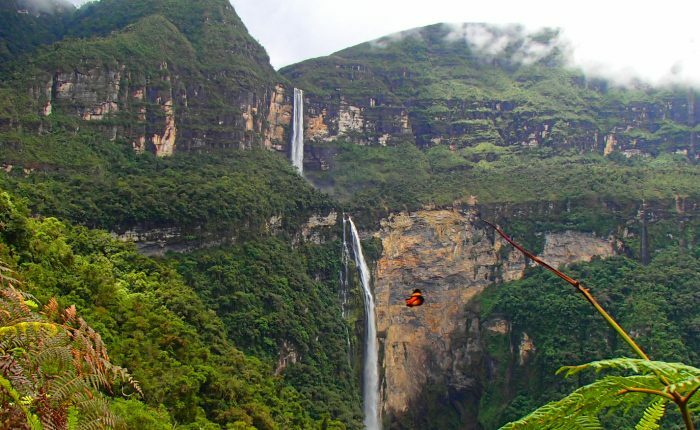 Please see our group departure calendar for Active Sacred Valley and Machu Picchu group tour dates. 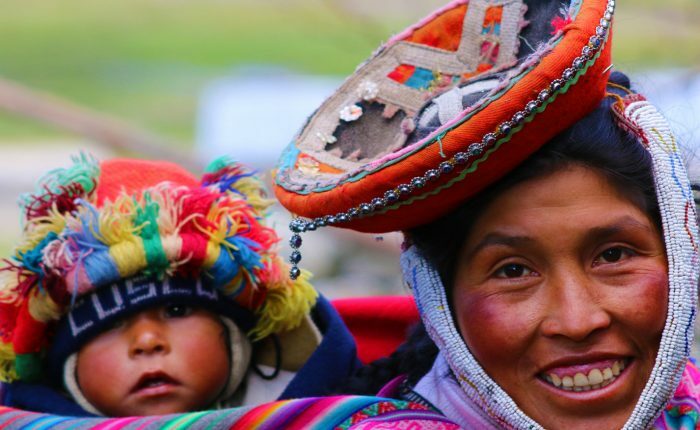 Visit rural communities and beautiful areas of the Sacred Valley on your way to Machu Picchu. 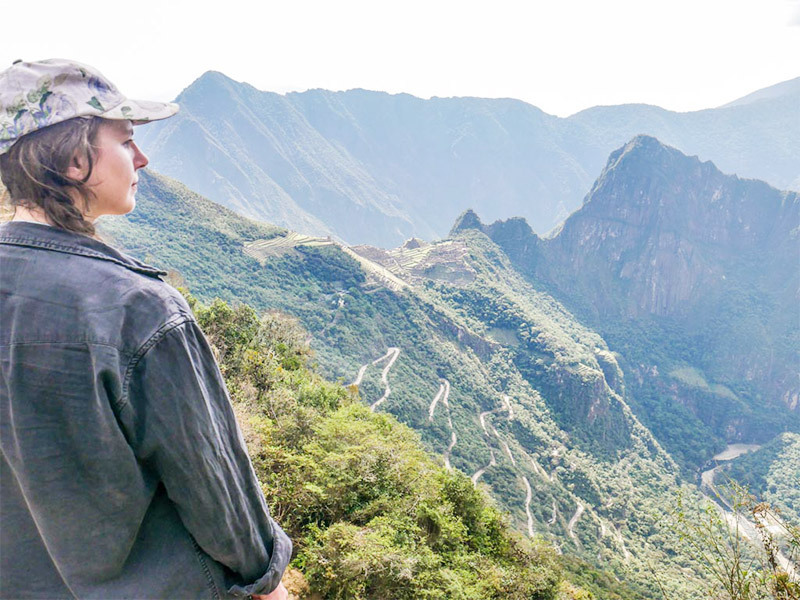 Enjoy a traditional lunch with a local family, and enjoy a hiking tour featuring the renowned Pisac ruins. 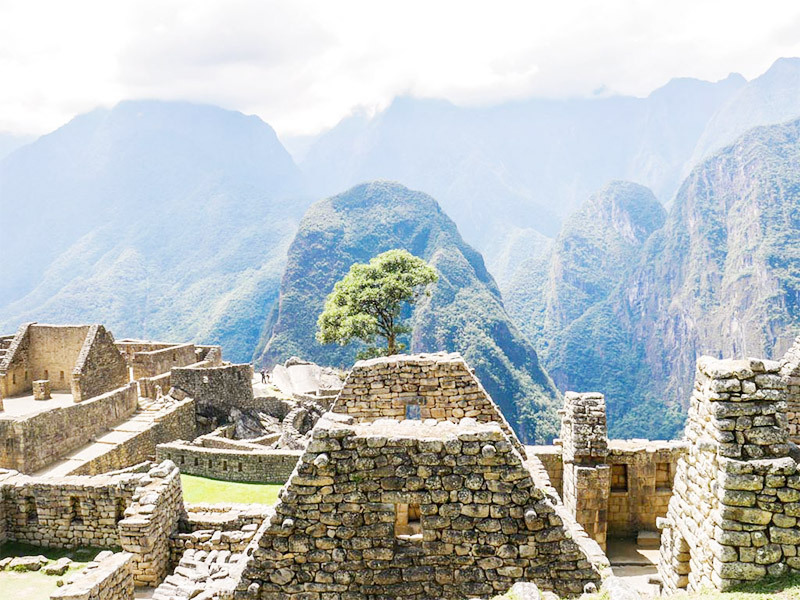 Spend the day at incredible Machu Picchu, with a Huayna Picchu or Machu Picchu Mountain climb. Travel to the amazing Rainbow Mountain Peru a multicolored peak set among equally colorful hillsides and boarderd by steep snowcapped peaks. Morning departure across the wonderfully scenic Sacred Valley. 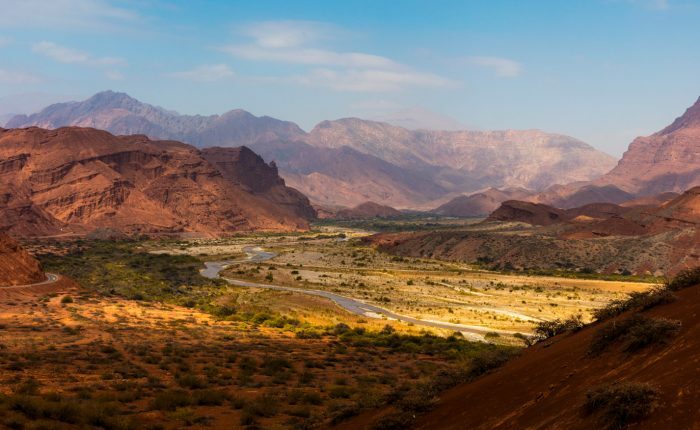 Our first stop is the tiny village of Chahuaytire, where we`ll learn about local life, weaving traditions, and visit interesting pre-Hispanic cave art. Next we continue to Pisac, where we stop to tour impressive Inca ruins overlooking the valley, then descend in foot to the local market. Here you will have the option to browse the stalls and sample local foods, before breaking for a delicious traditional lunch with a local family. 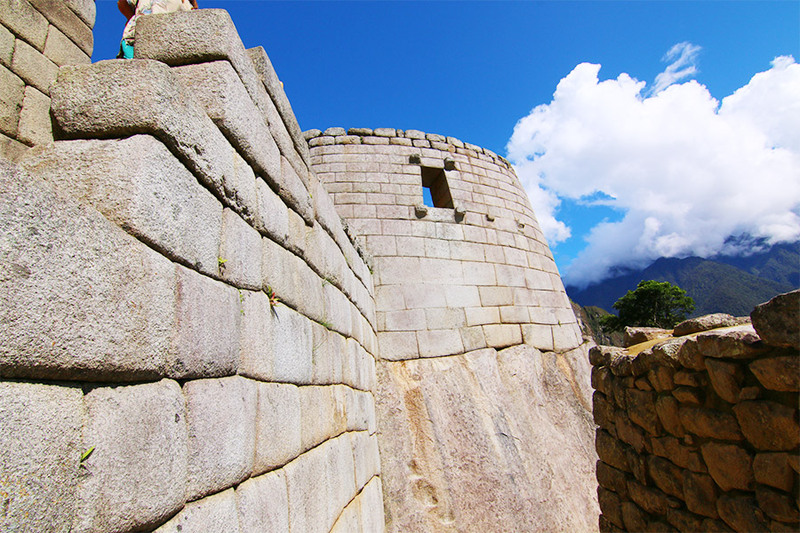 Our next stop is the original Inca town of Ollantaytambo. If time permits, we’ll tour this pretty town before boarding our train for a beautiful ride to Aguas Calientes. 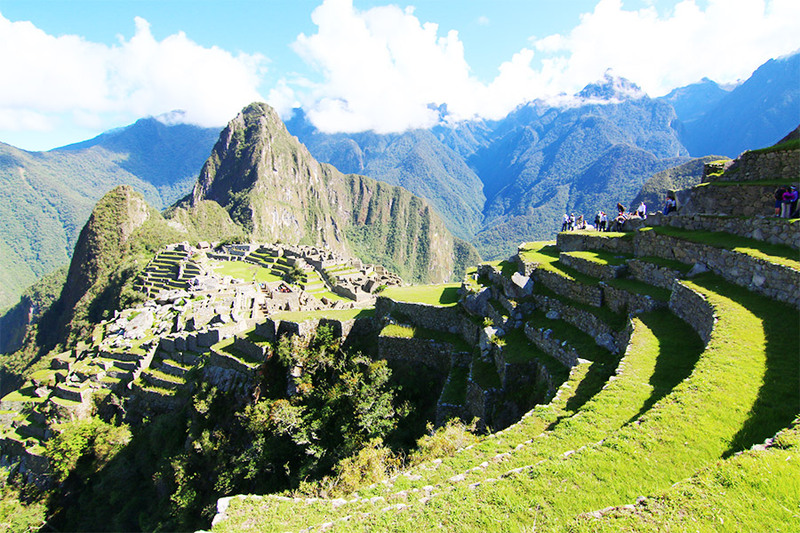 You will have your evening free to rest up for Machu Picchu the following morning. free to explore on your own. An optional climb up Huayna Picchu or Machu Picchu (based on availability) are included, for incredible views of the ruins from above. In the late afternoon, board your return train. 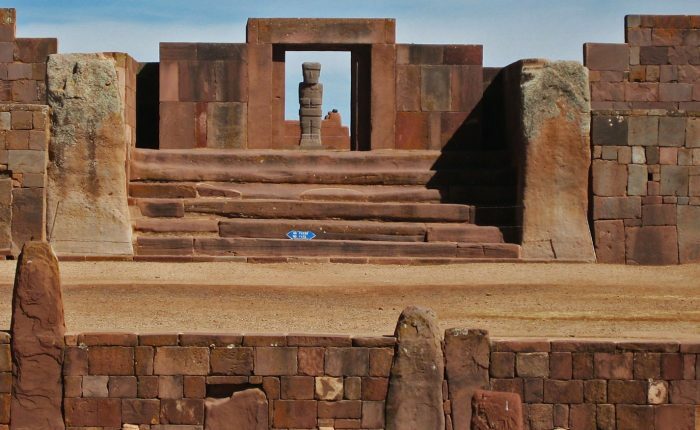 You will be met at the station by our driver and transferred to your Cusco hotel for a good night`s rest. All required equipment except sleeping bag, including camping, dining and bathroom tents, and air mattress.